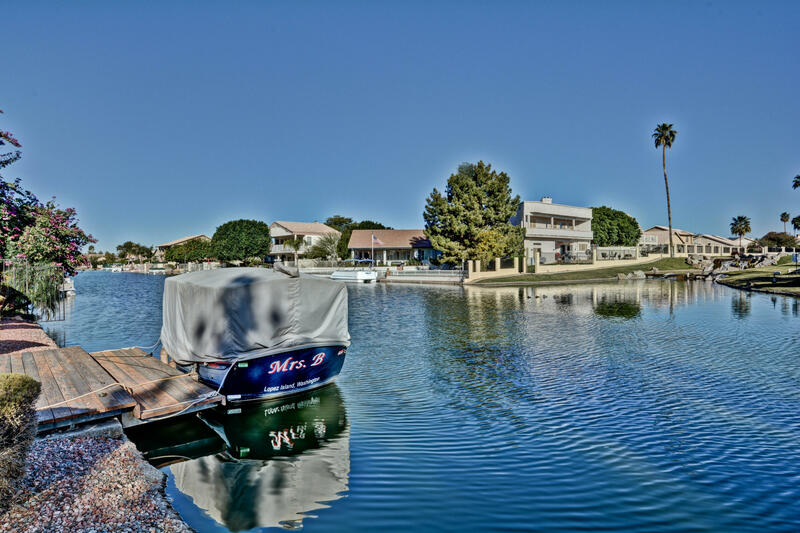 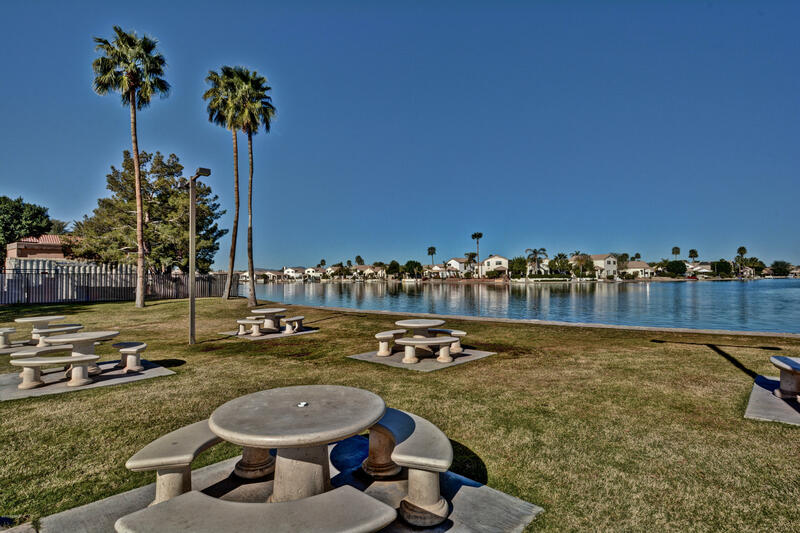 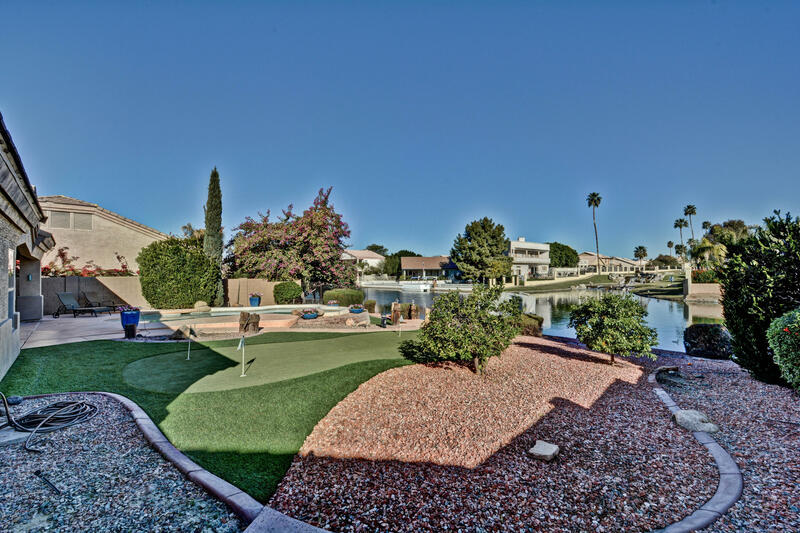 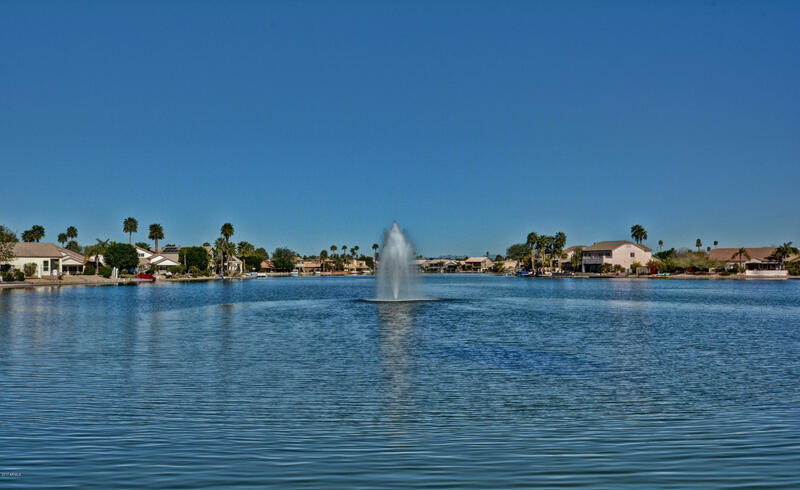 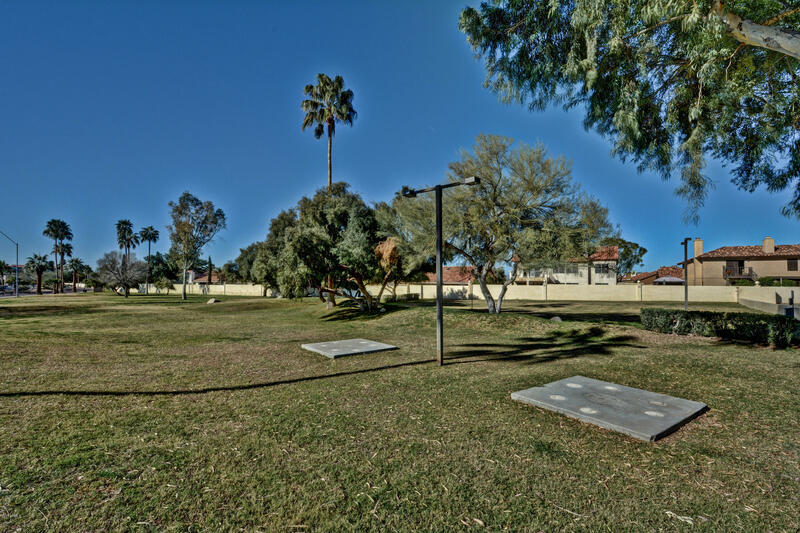 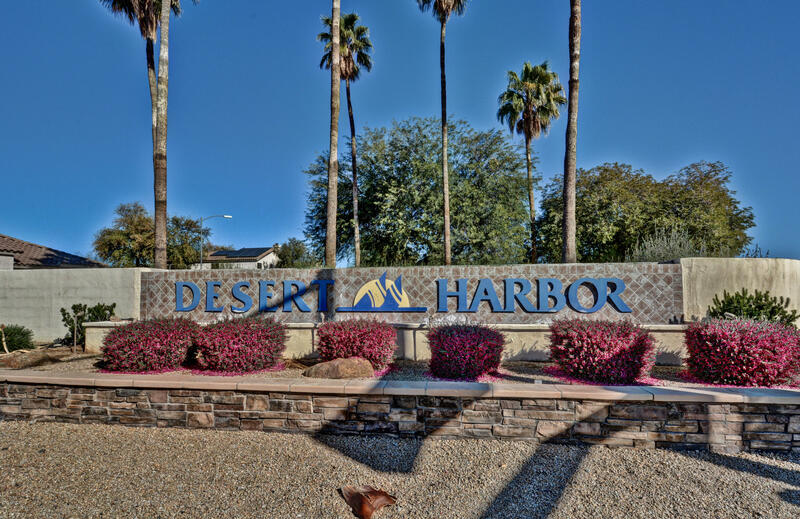 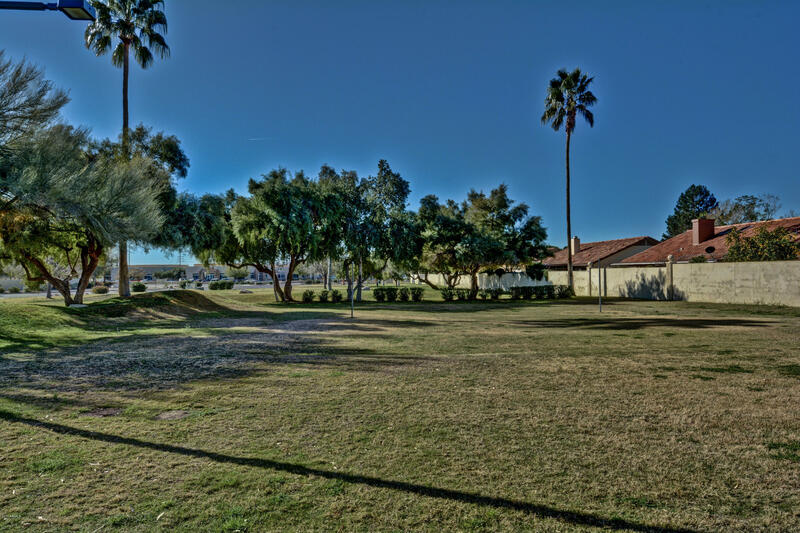 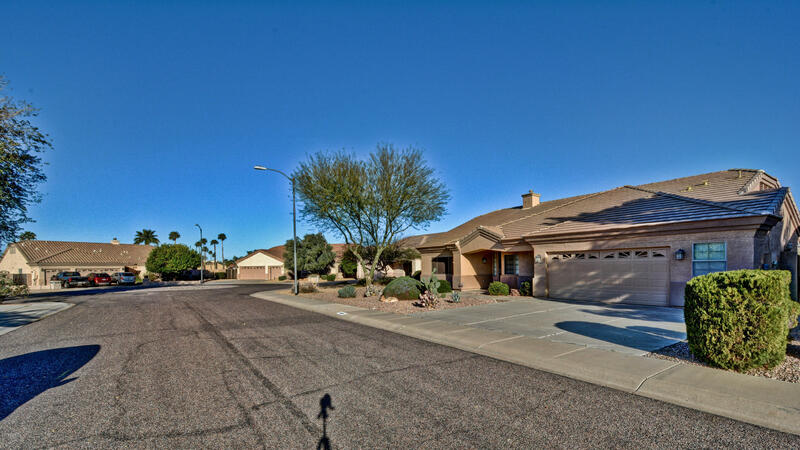 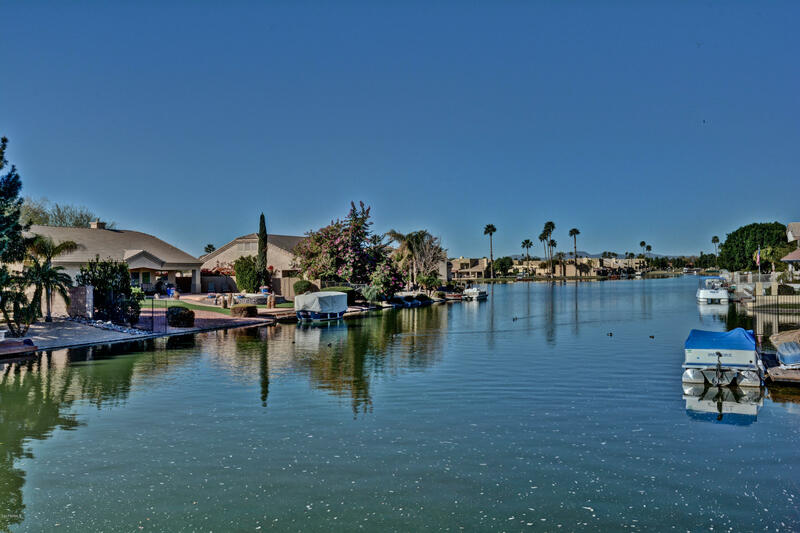 Opportunity knocks at this one of a kind special waterfront lot in Desert Harbor. 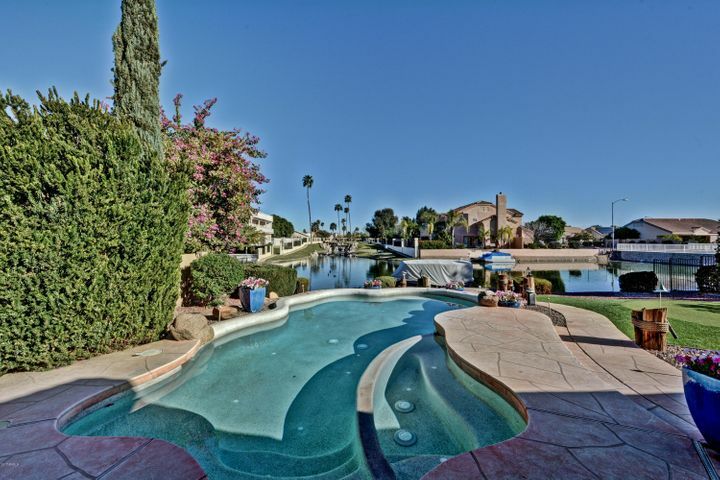 One of the premiere lots offered! 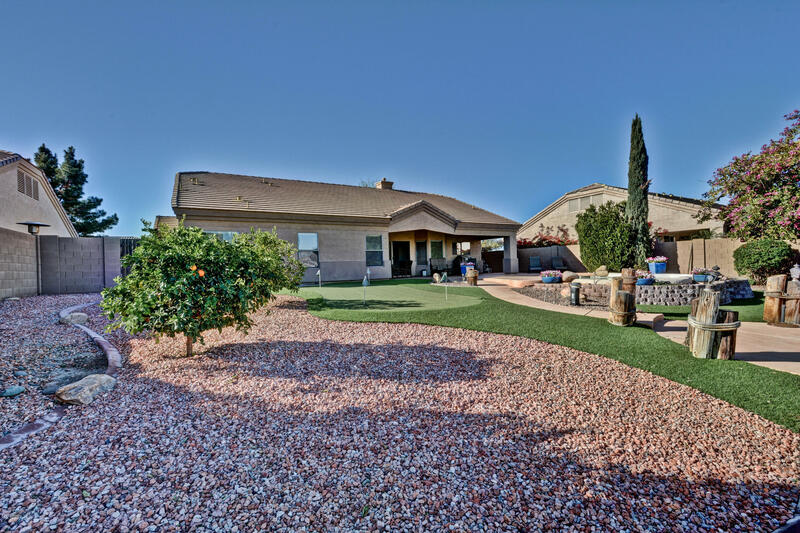 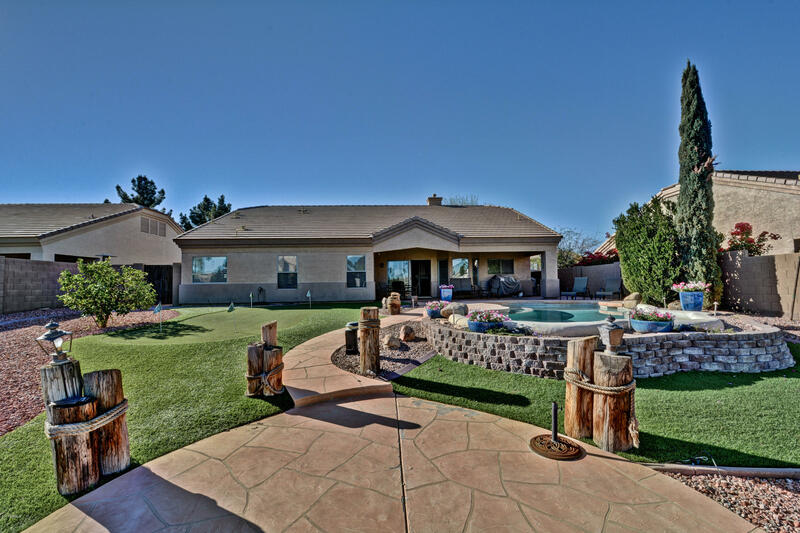 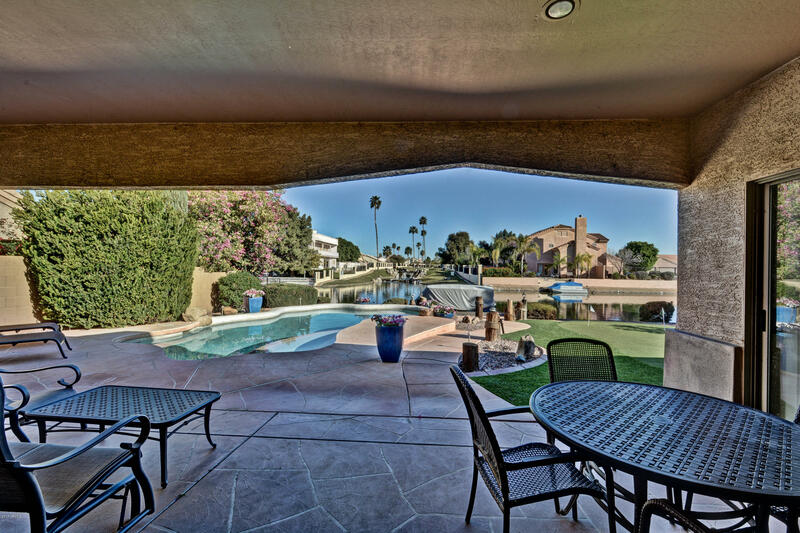 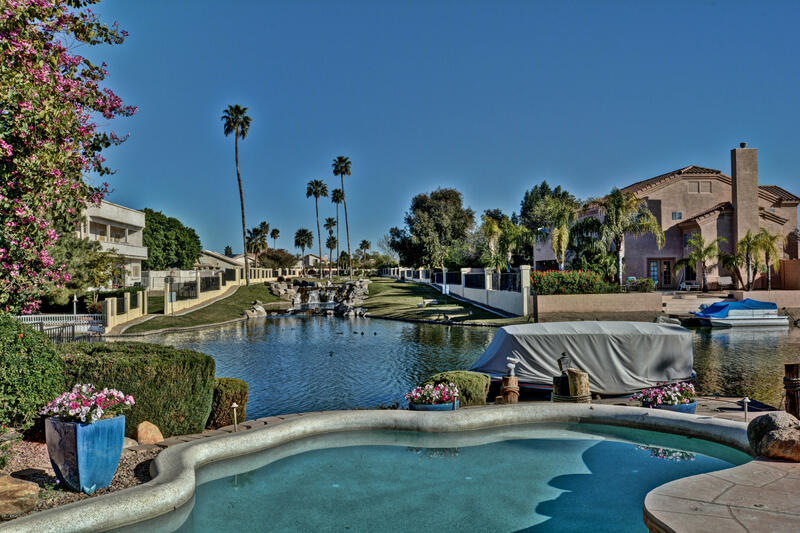 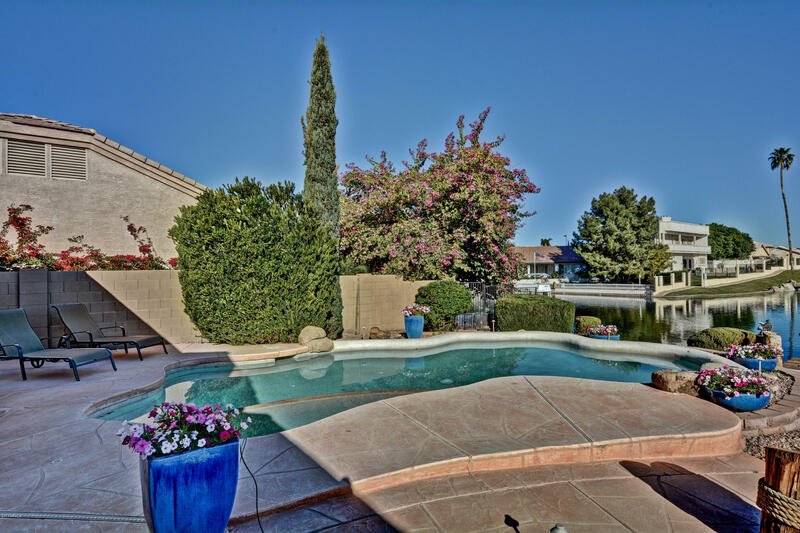 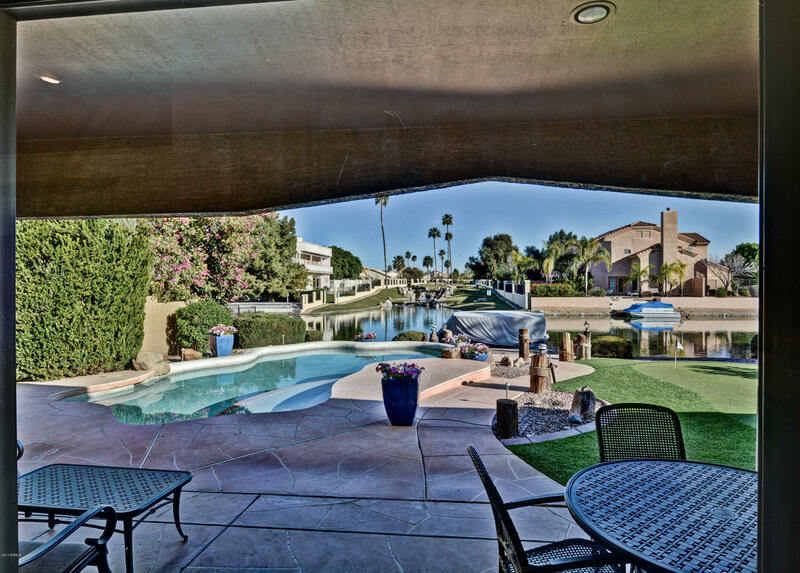 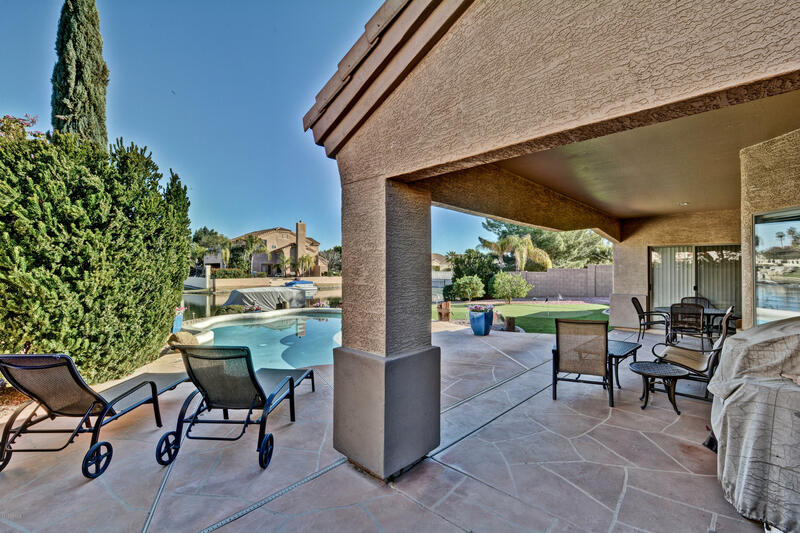 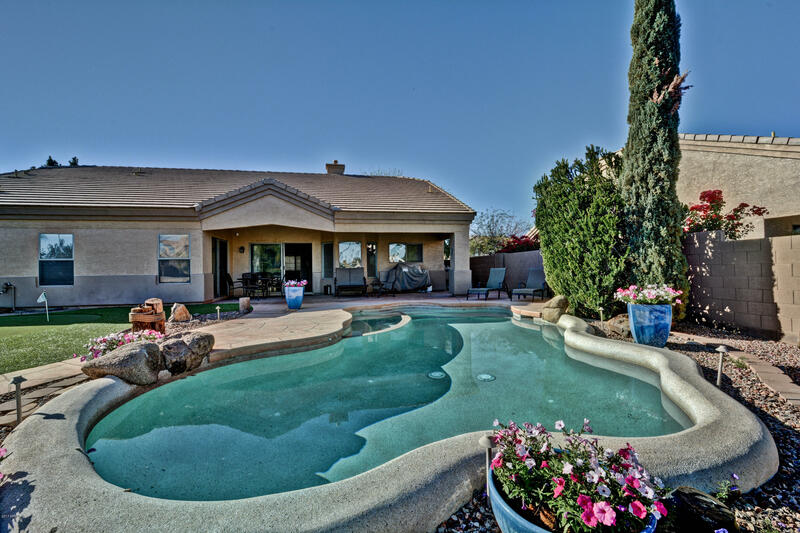 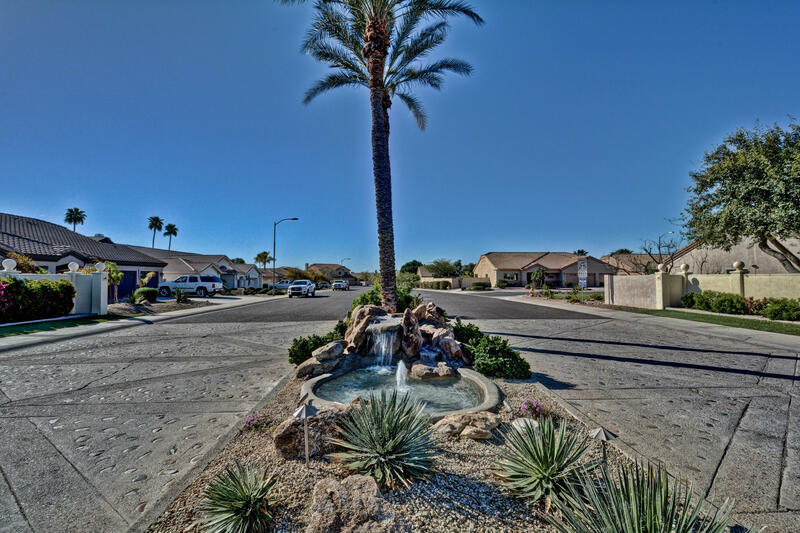 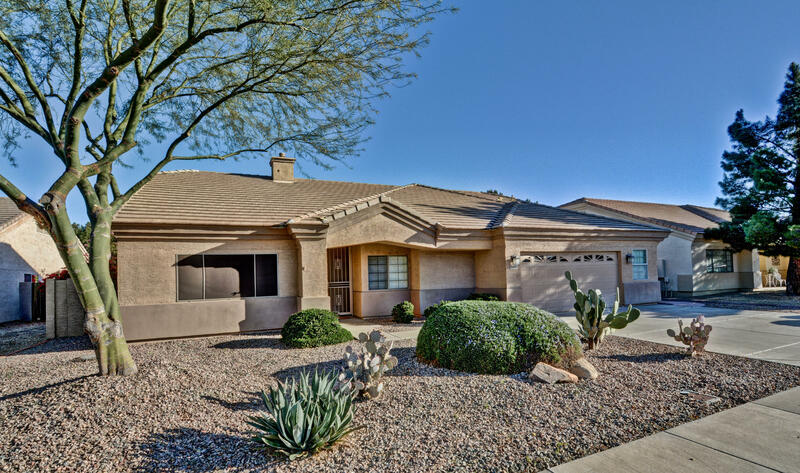 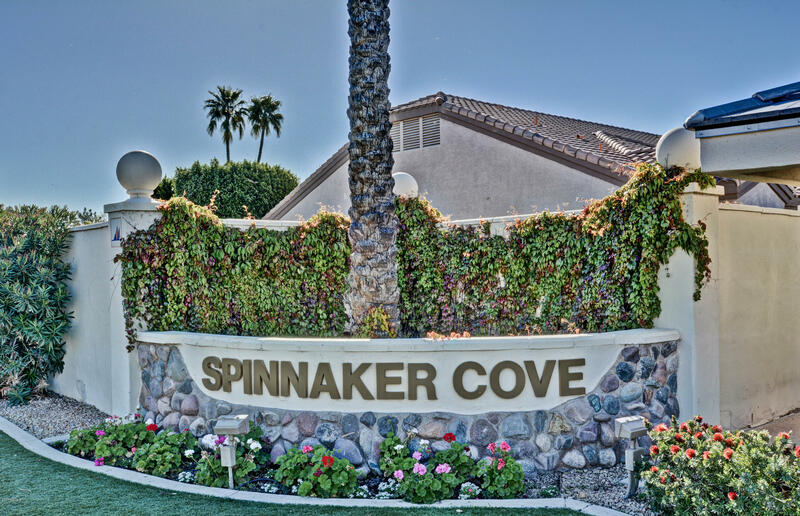 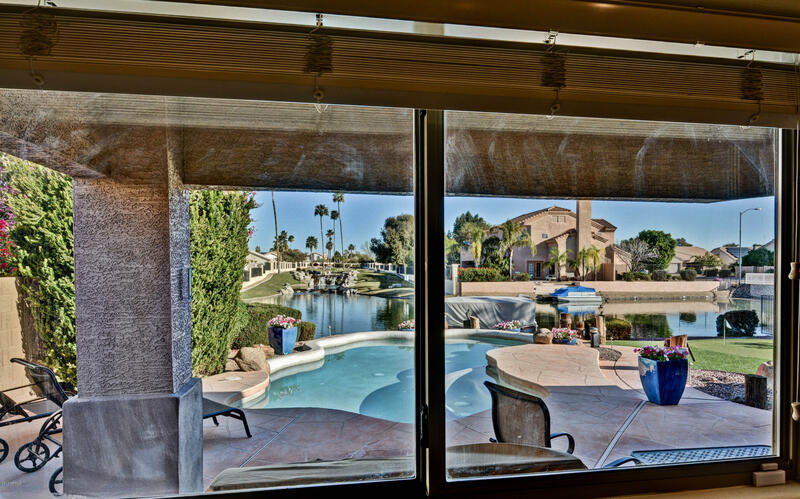 Enjoy the best of Arizona outdoor living with your refreshing pool/spa overlooking the lake and flowing waterfalls. 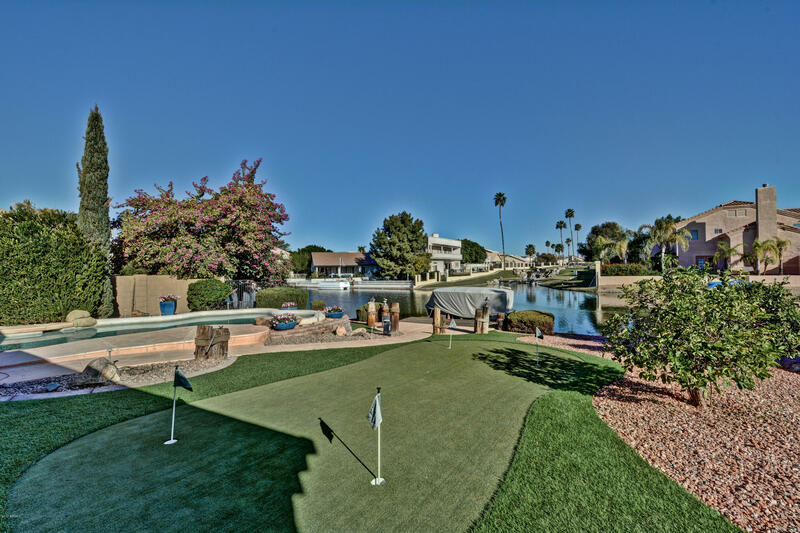 Enjoy grass you never have to mow and practice your putts! 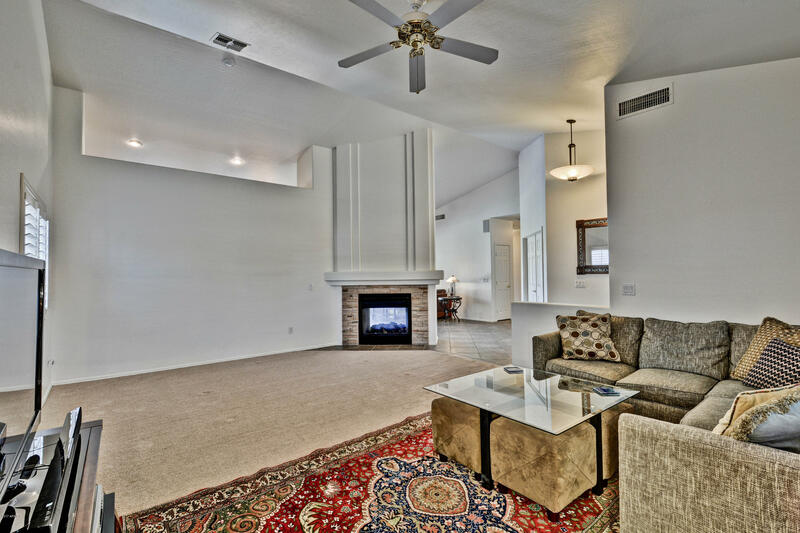 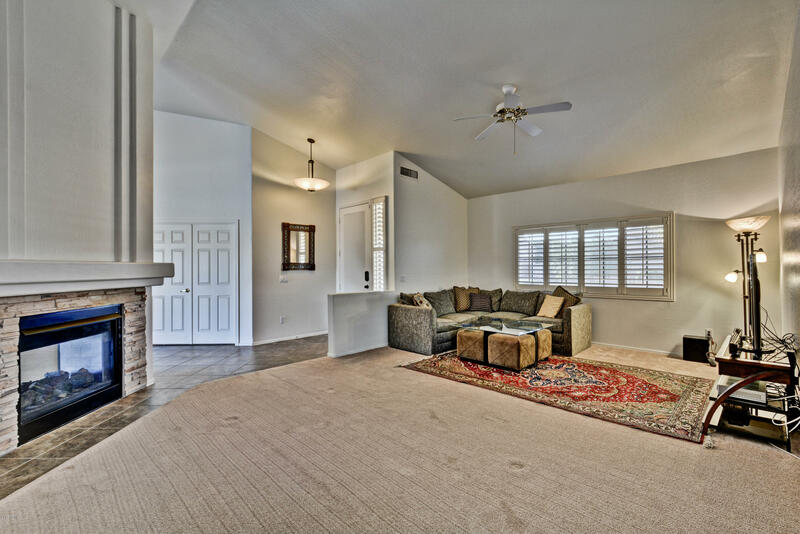 Inside you will find great layout with dual sided fireplace, formal living/dining area and open kitchen to family room and lake views all across the back. 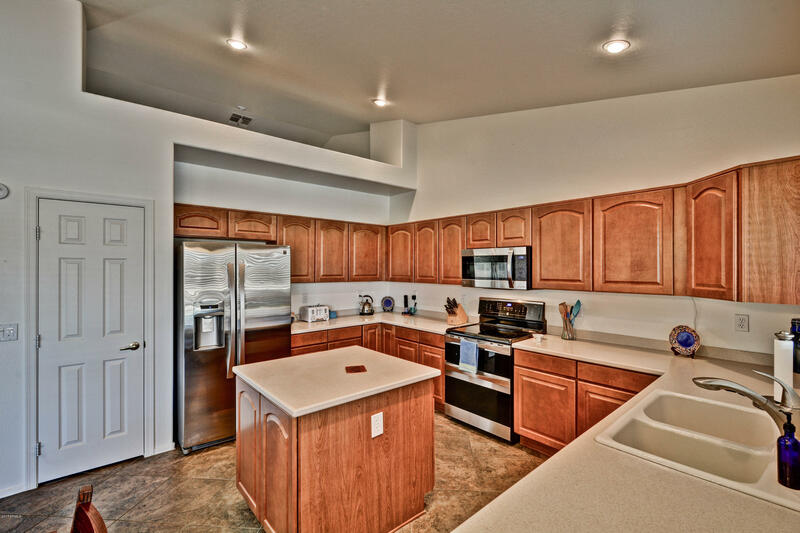 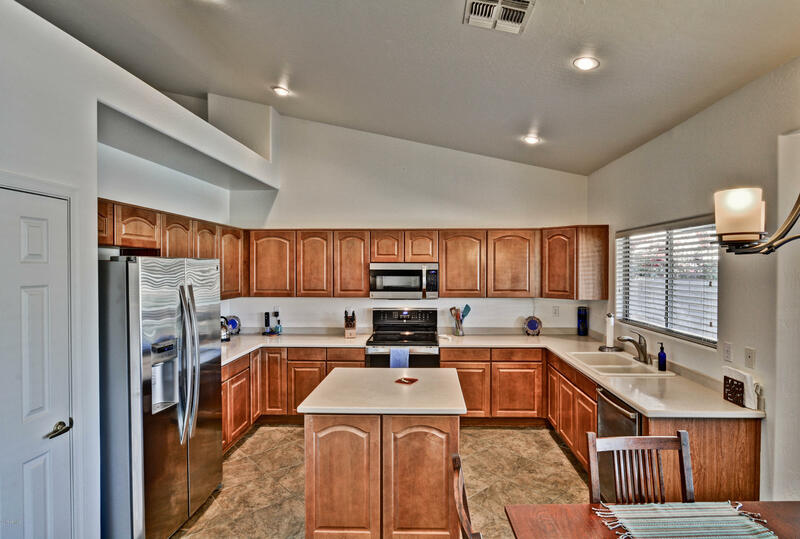 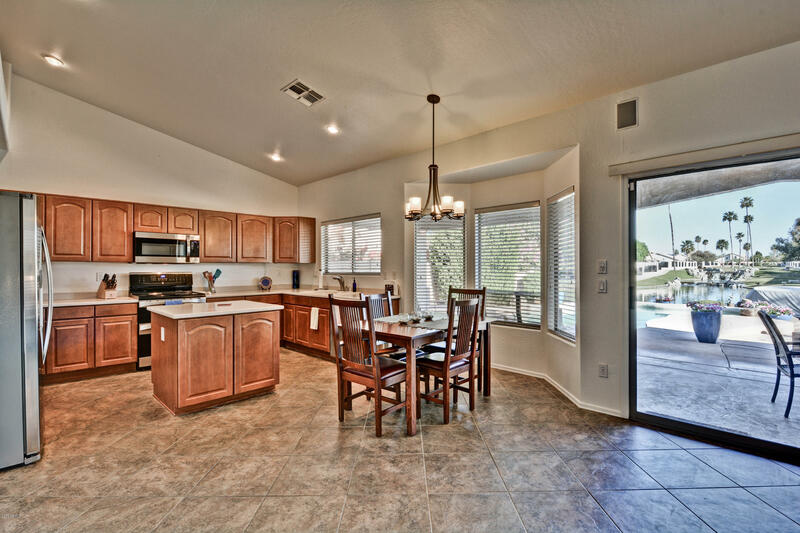 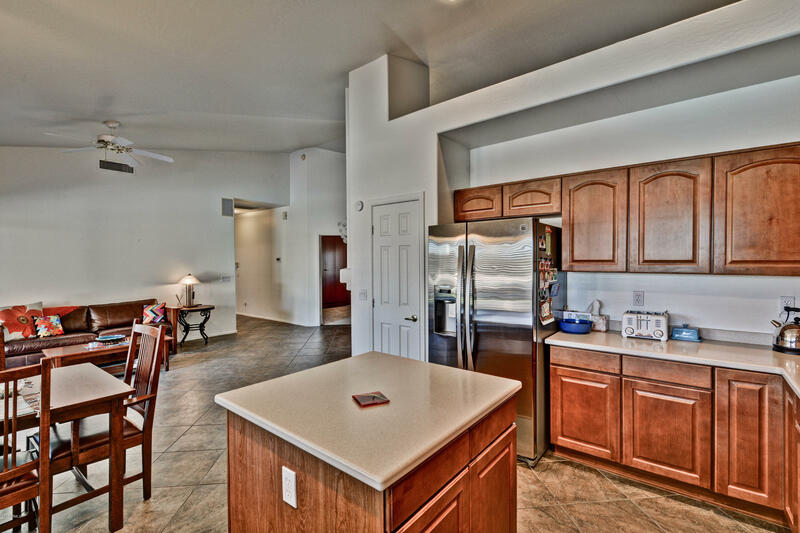 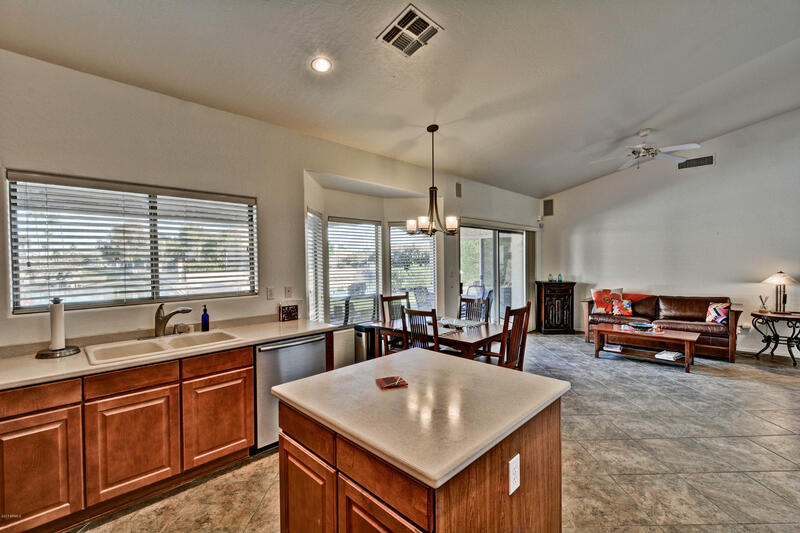 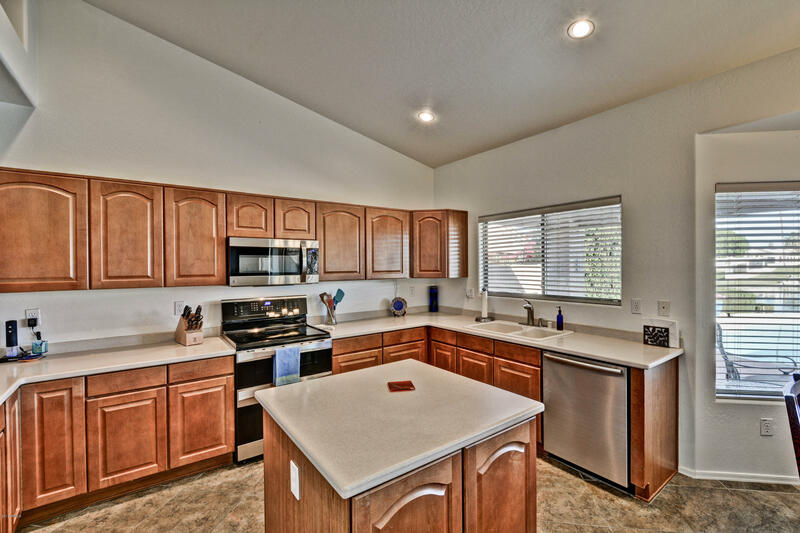 Corian counters, maple cabinets, newer stainless appliances, including double oven, prep island. 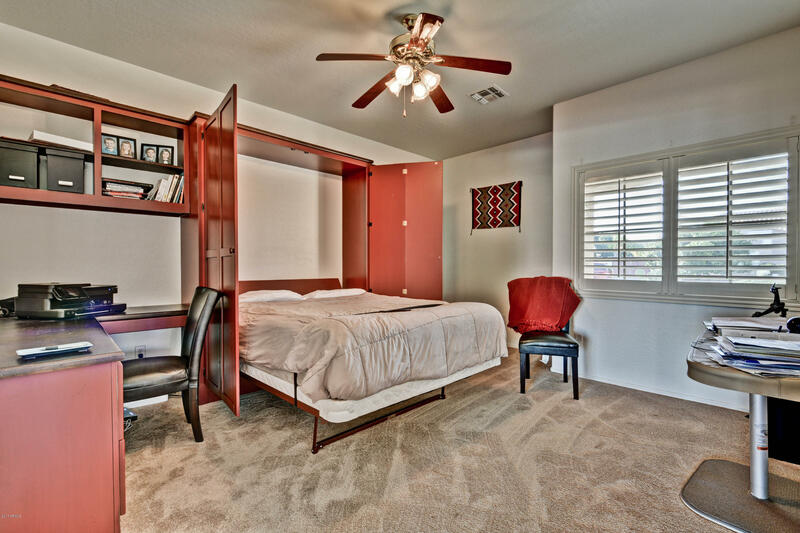 Den features double door entry, built in work space and murphy bed. 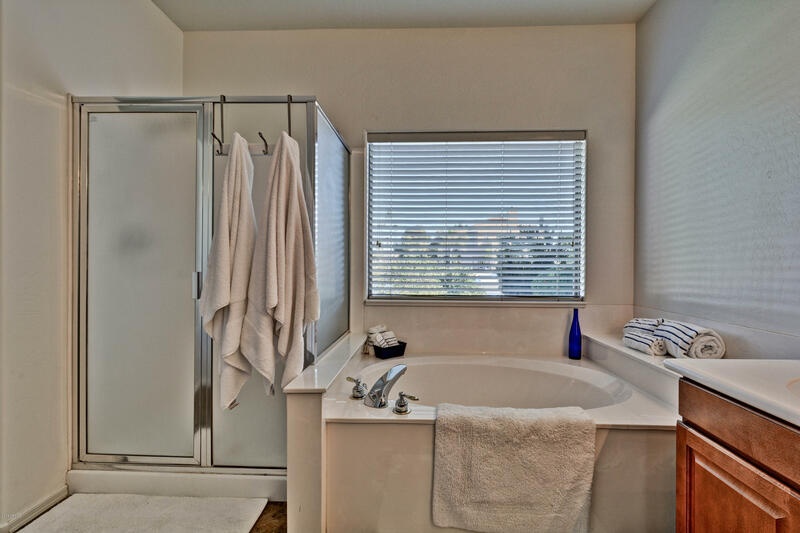 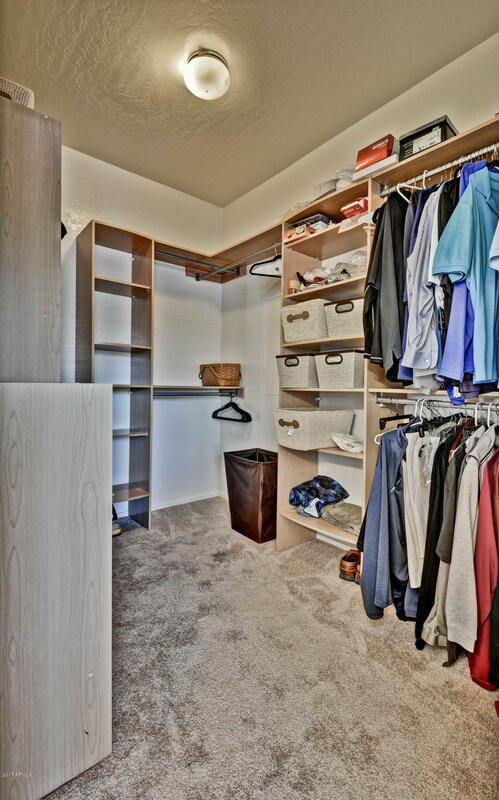 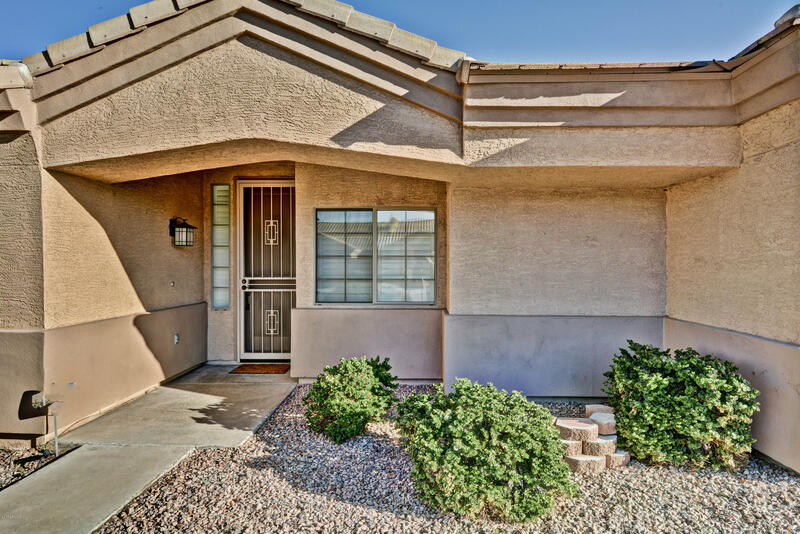 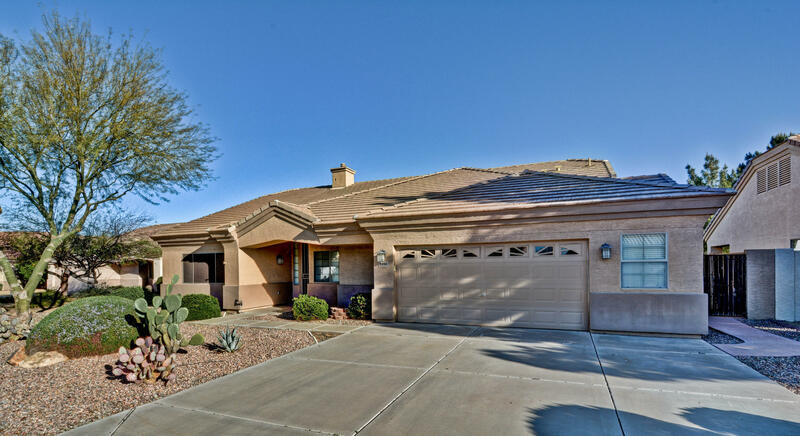 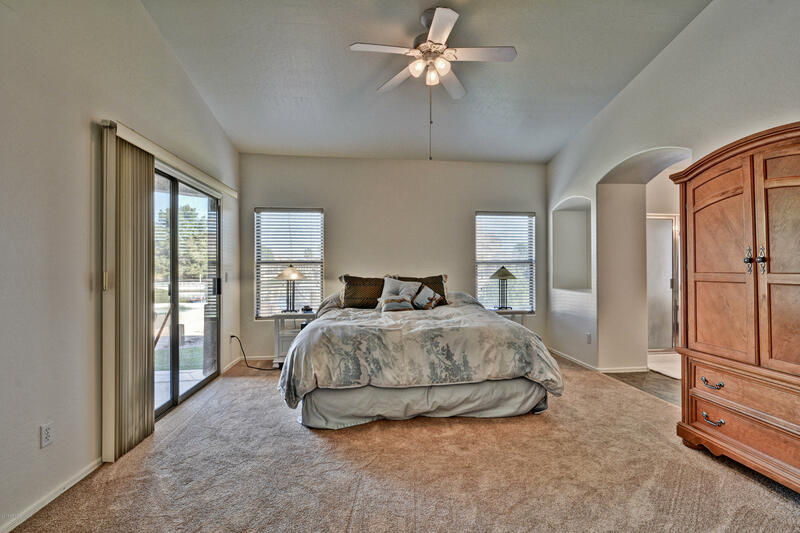 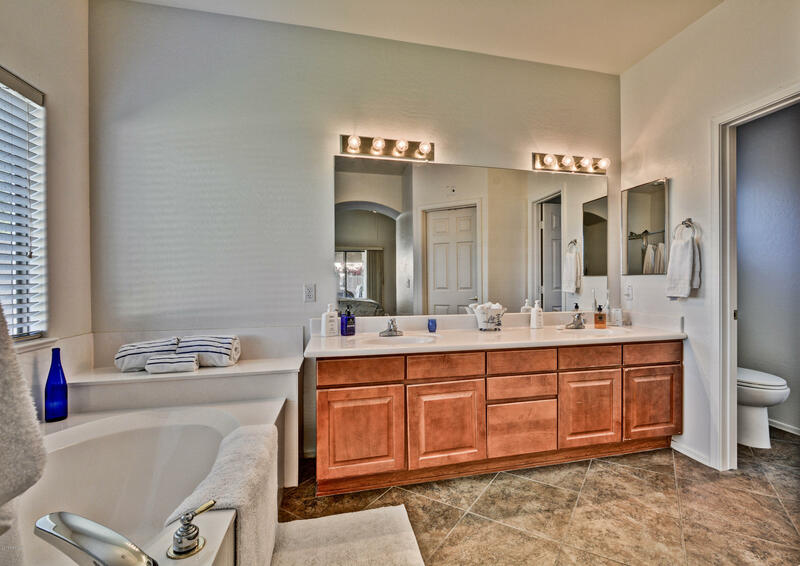 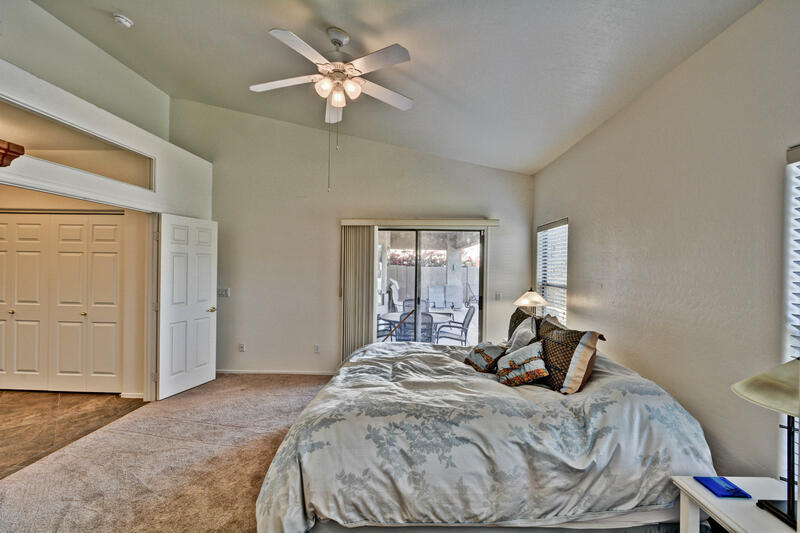 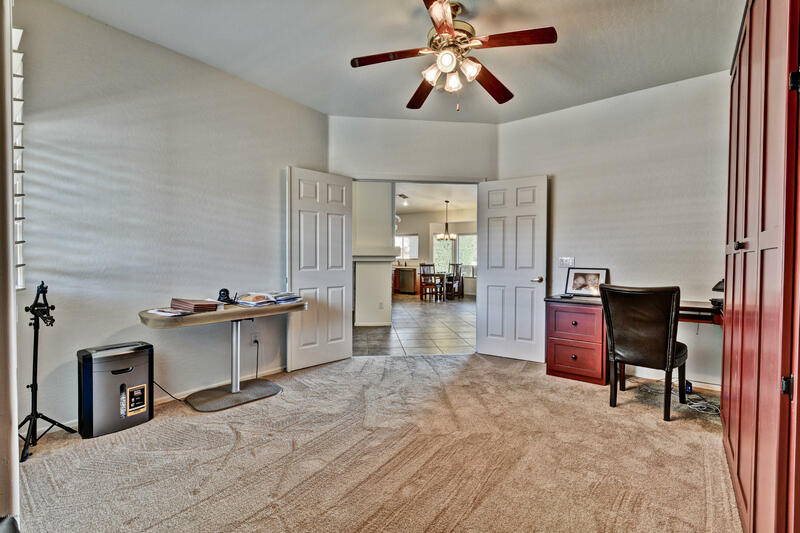 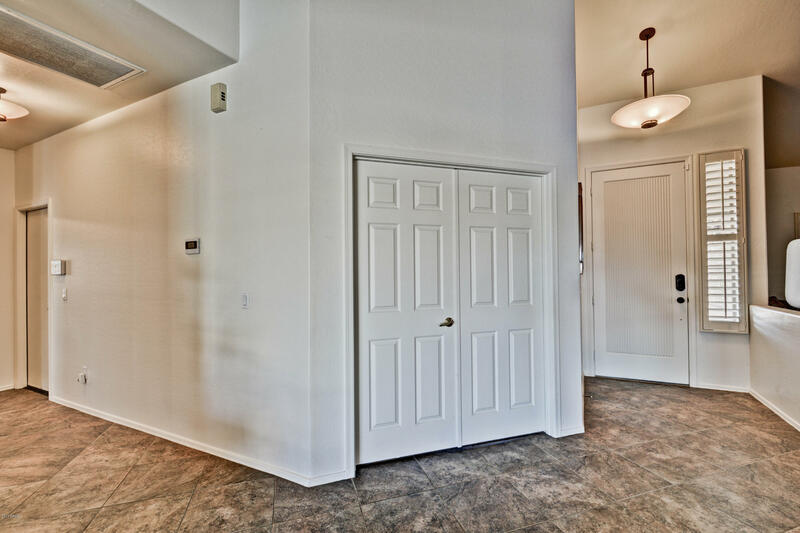 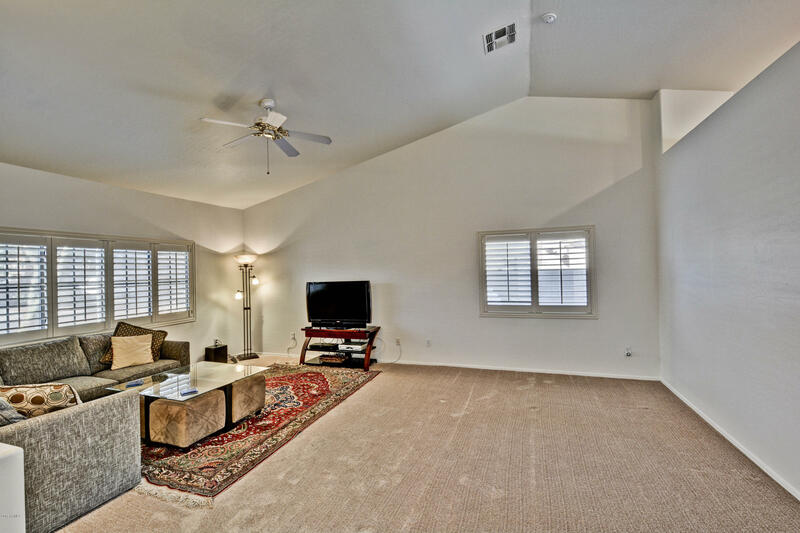 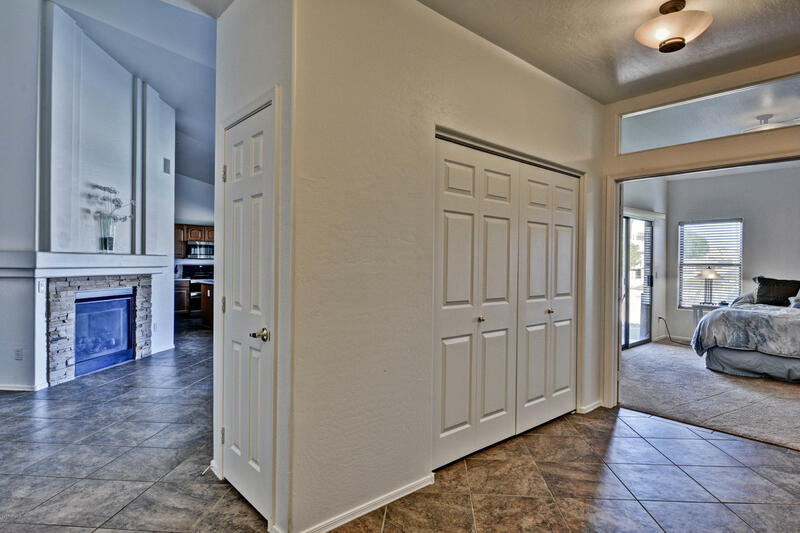 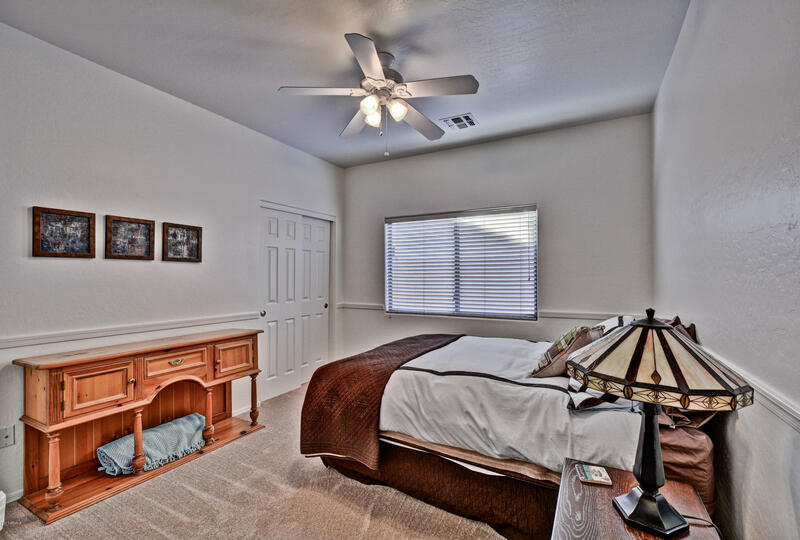 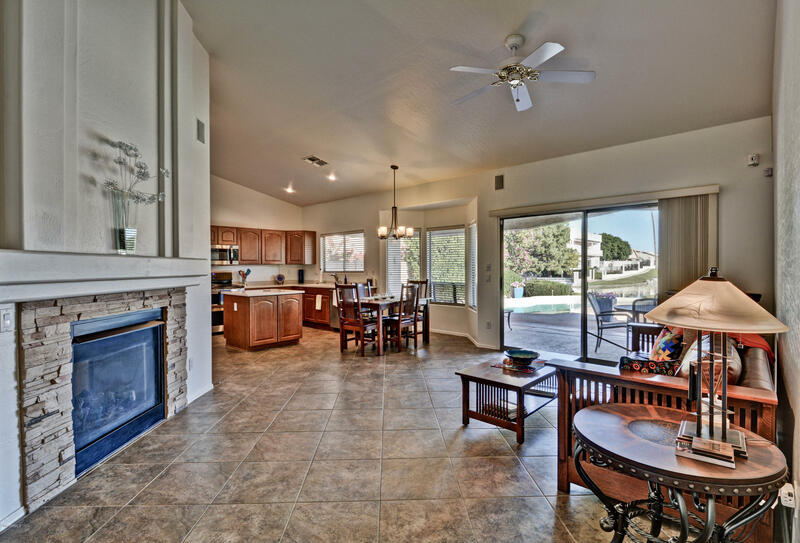 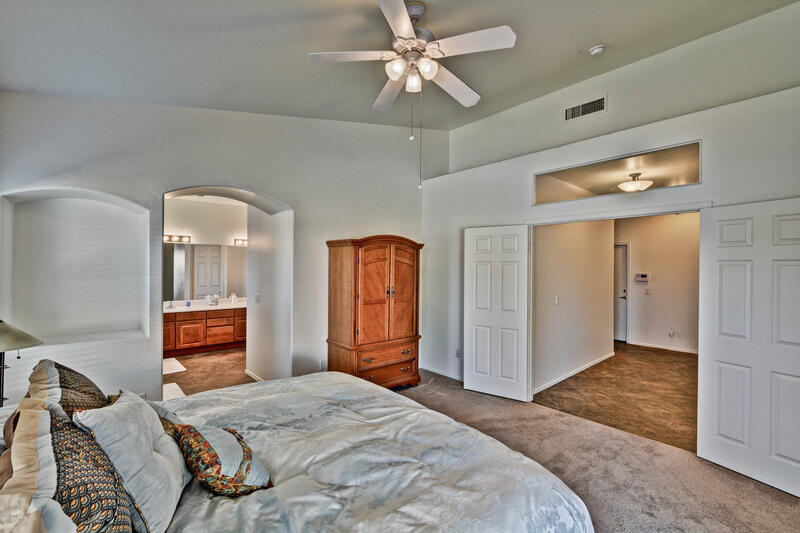 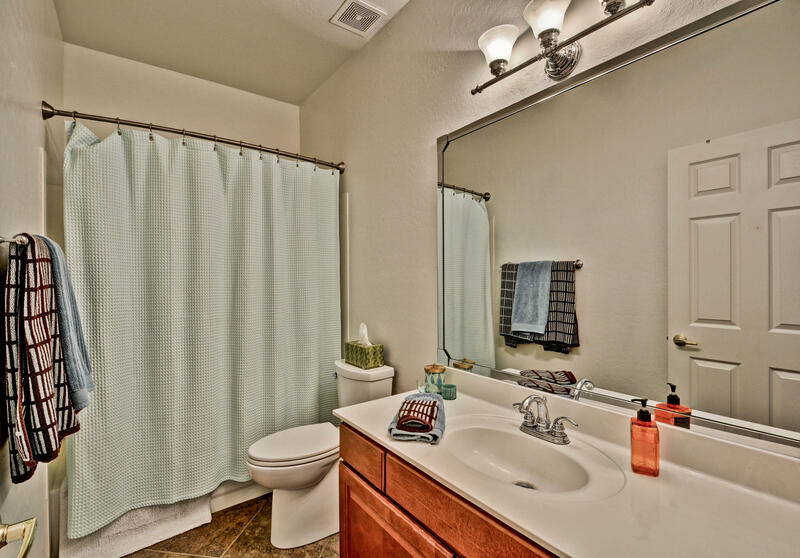 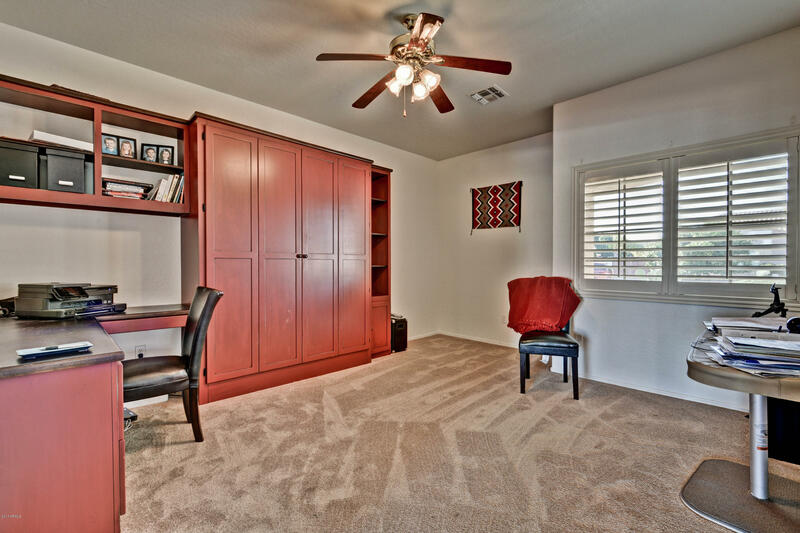 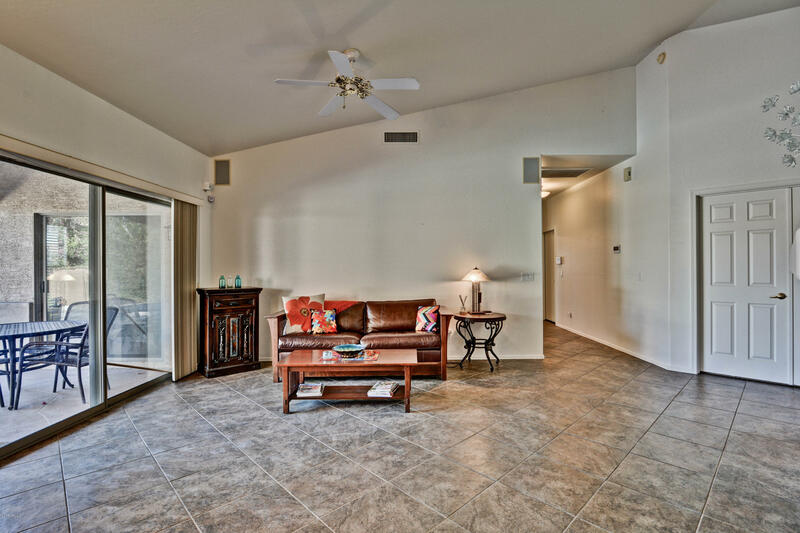 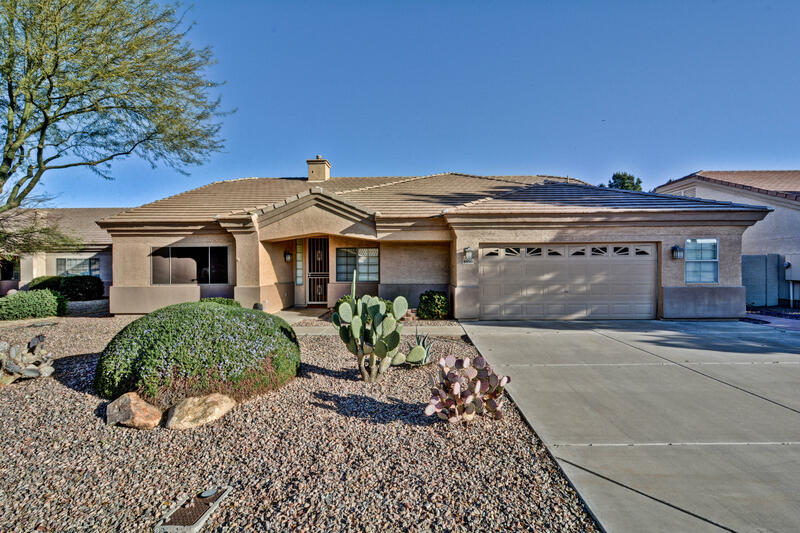 Master exit to patio, Master bath separate tub/shower, dual sinks, walk in closet with organizers. 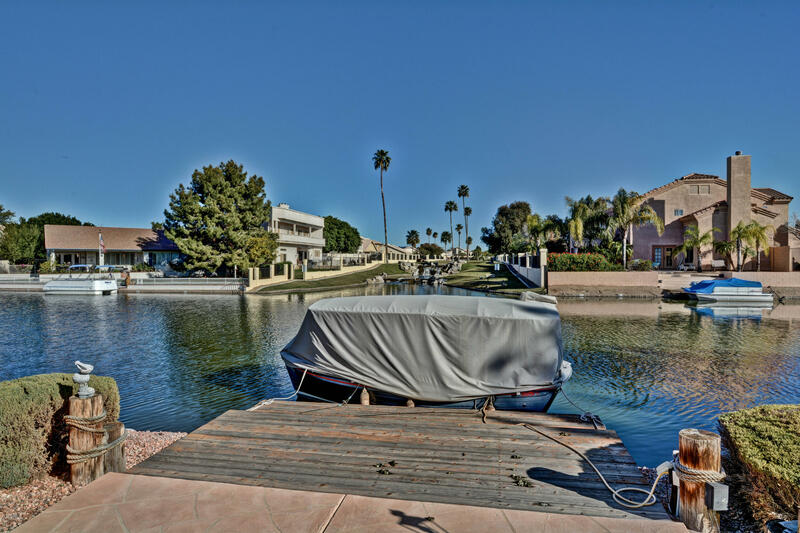 Private boat dock and privacy from all the neighbors a rare perk!